Element Machinery has over 40 years of experience in OEM manufacturing across multiple industries, including metals processing, paper, packaging, and robotic integration. Every employee focuses on customer service, ensuring that we are providing the best machinery and services available to meet our customer’s needs. Element Machinery maintains a team of highly experienced and motivated engineers specializing in fields such as control programming, systems integration, mechanical design, hydraulic design as well as project management. Our diverse backgrounds allow us to apply the latest technology in automation to our designs and equipment. Our focus on continuous improvement provides maximum value to our customers by making processes and machinery better. 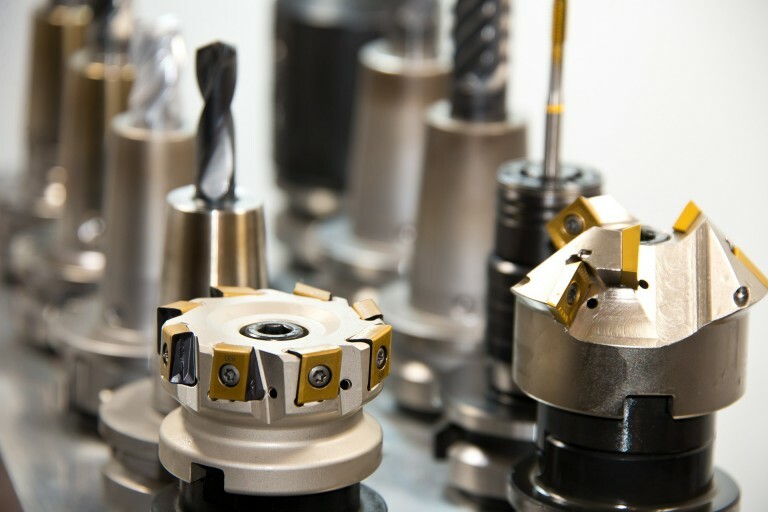 Our modern facility is equipped with state of the art fabricating, machining, turning and grinding machine tools to guarantee that control and quality is maintained throughout the manufacturing process. Our highly specialized and experienced work force is capable of designing, building, testing, commissioning, and training our customers’ operators with every piece of equipment we manufacture. 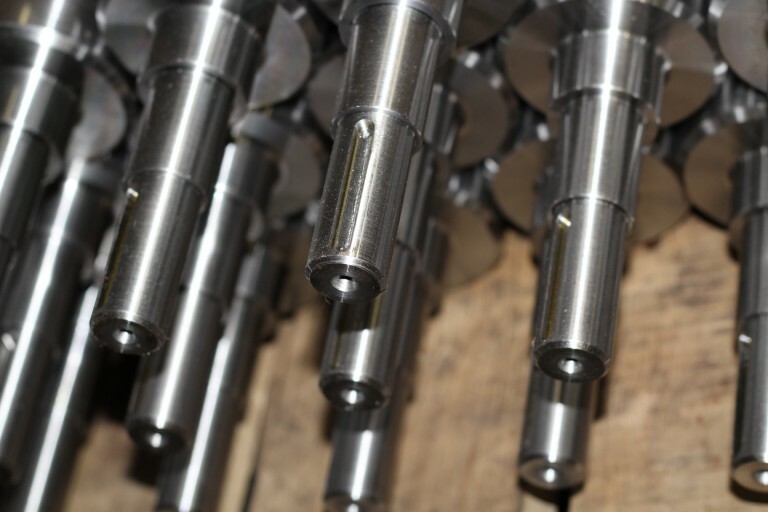 Whether you only need spare parts or require an entire custom engineered system, Element Machinery strives to exceed our customer’s expectations.